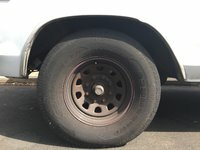 CarGurus has 162 nationwide F-100 listings and the tools to find you a great deal. 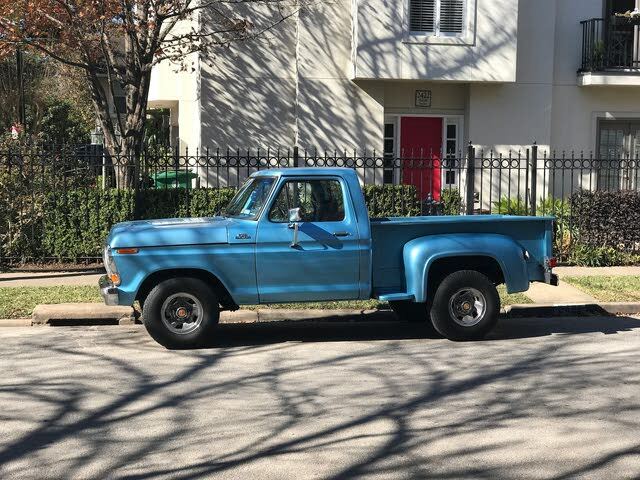 Have you driven a 1978 Ford F-100? 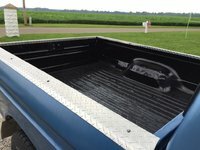 My 1978 Ford f100 was originally a 3 on the tree, swapped over to being on the floor. im just wondering if there are any easy options to swapping it to a 5 speed? 78 f 100 I changed the starter silanoid and battery cable. When I crank my truck it starts but the starter does not disengage it keeps trying to restart the truck although it is started.